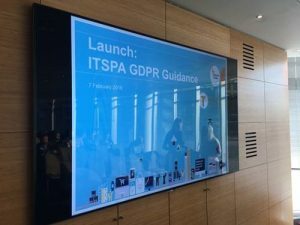 ITSPA is delighted to launch our GDPR guidance document. The guidance, produced with Osborne Clarke LLP - the leading international legal practice and associate members of ITSPA – is available exclusively to ITSPA members. With GDPR set to be implemented on 25 May 2018, this comprehensive guidance document is a must-read document. 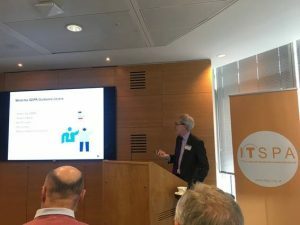 The document was formally launched at an ITSPA event with Osborne Clarke on 7th February and is also now available in the members area here.